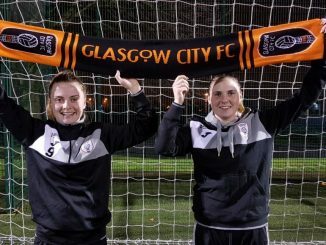 Glasgow City left it late to get the second goal they needed against Górnik Leczna, which saw them progress to the UEFA Women’s Champions League Round if 32. Although Anderlecht thrashed Martve 10-0 with a five-goal haul for Tine de Caigny, City knew a two-goal margin of victory against their Polish opponents would see them top the Group 1 table. They went ahead on 32 minutes when Abbi Grant’s cross was headed home by Jo Love but it was down to the last 4 minutes before Sam Kerr’s volley doubled the lead. Cardiff Met had to settle for a draw against Maltese side Birkirkara, but it was in any case sufficient to seal third place in their group. Naomi Clipston found the space to pick out Erin Murray who rounded the keeper to score the Archers’ first goal, only for Raine Giusti to reply. Stephanie Turner restored the advantage but Ylenia carabott completed the scoring just before the break. Kharkiv defeated Olimpia Cluj to go through, Daryna Apanaschenko’s double helping them win 3-1. Wexford finished third in their group be edging hosts Linfield 3-2 in a dramatic conclusion to the game. A Lauren Perry own-goal and Rianna Jarrett effort had Wexford two up inside 20 minutes but Megan Bell halved the deficit close to the interval. 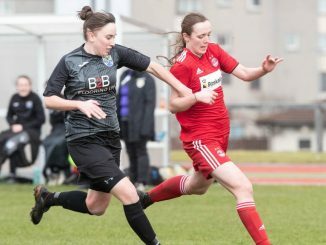 Clare Timoney equalised in added time but Kylie Murphy then gave Youths the winner. Ajax and Thór/KA played out a goalless draw in which the latter lost Ariana Calderon to a second caution. 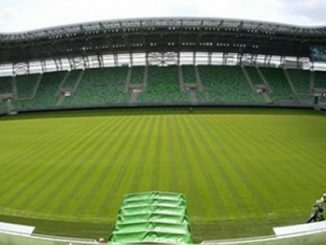 While the Dutch team topped the table, the Icelandic side also went through – along with Finland’s Honka – for having the best record against the sides first and third in their group. The remaining qualifiers are: Somatio Barcelona FA (CYP), Slavia Praha (CZE), ŽFK Spartak (SRB), BIIK-Kazygurt (KAZ), SFK 2000 Sarajevo (BIH), Gintra Universitetas (LTU) and Avaldsnes (NOR). 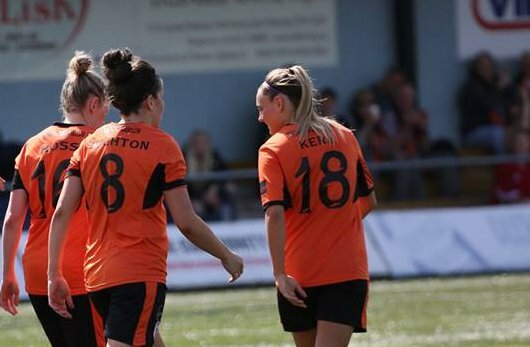 Glasgow City will be seeded for the Round of 32 draw on 17 August, with ties set for 12/13 & 26/27 September.